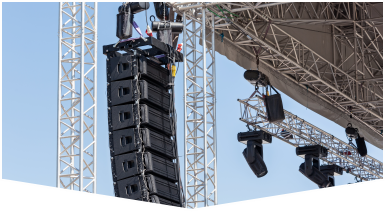 For a top shelf Audio Visual Rental in Boynton Beach for your next event, Master Sound Productions can help you deliver a perfectly coordinated performance or presentation. 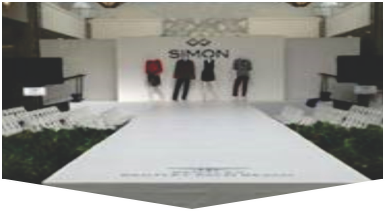 Our award-winning event production company has been trusted by countless Fortune 500 companies and private families since 1996. 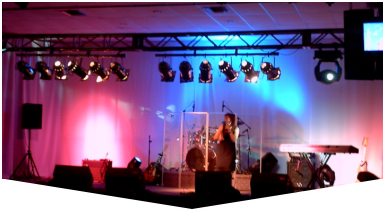 We can source sound equipment, special lighting, and displays for your corporate meeting or conference, award gala, music festival, wedding, reunion, or trade show. Our team is skilled at helping our clients seek custom staging solutions, personalizing your staging and rentals to suit the size, shape, and theme of your venue. It's important to capture the attention of your guests and create a memorable and inviting atmosphere. Master Sound Productions can help you find the most cost-effective solutions for your audio visual rental in Boynton Beach. Our sound and visual engineers can plan, test, deliver, set up, manage, and provide ongoing support for all rentals when you want to ensure everything runs smoothly from start to finish. Call today to begin planning your audio visual rental experience with our licensed technicians.